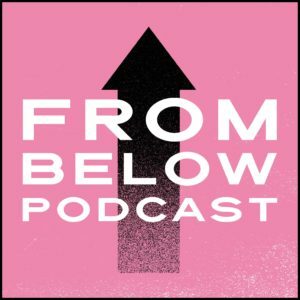 Live from Santiago, organizer Bree Busk explores the rise of a multisectoral, transversal feminist movement in Chile – connecting the oppression of women, workers, migrants and indigenous people in Chilean society with the power of capitalism, patriarchy and the state, and linking social movements together in solidarity and shared struggle for liberation. 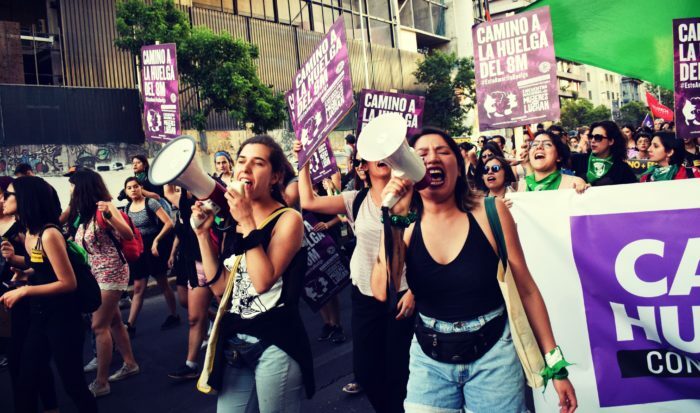 Multisectoralism is the idea that movements shouldn’t just stay in their lanes, that you need an analysis that incorporates different areas and then something to bind them together. You can have students supporting labor demands, workers supporting demands for dignified housing. The idea is to get everyone on the same page, working together, through networks of mutual support. No issue is left behind, but no issue stands in isolation. 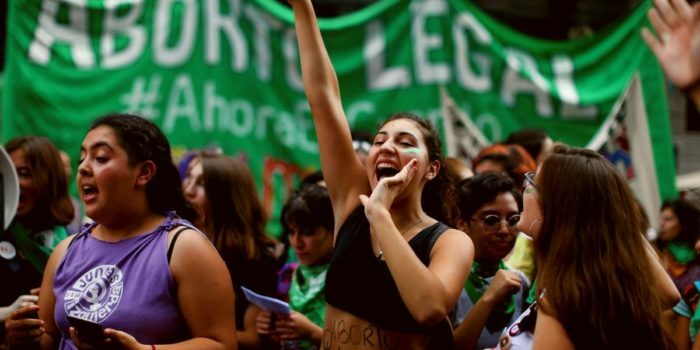 Bree Busk wrote the articles Chile’s feminist movement is here to stay and Chile’s feminists inspire a new era of social struggle for ROAR Magazine. 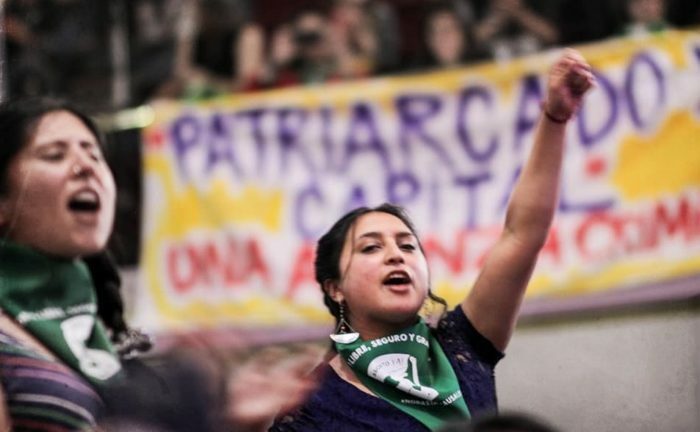 Busk is an American anarchist living and working in Santiago, Chile, and a member of Black Rose Anarchist Federation (USA) and Solidaridad (Chile). 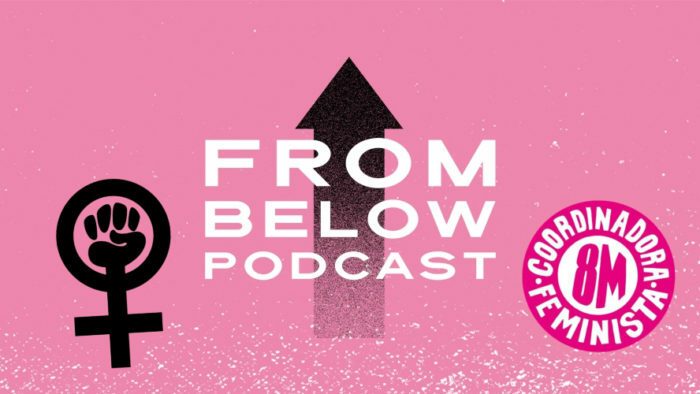 For further discussions on feminist organizing in Latin America and the US we recommend the episode “Feminism Against Capitalism” by From Below Podcast.